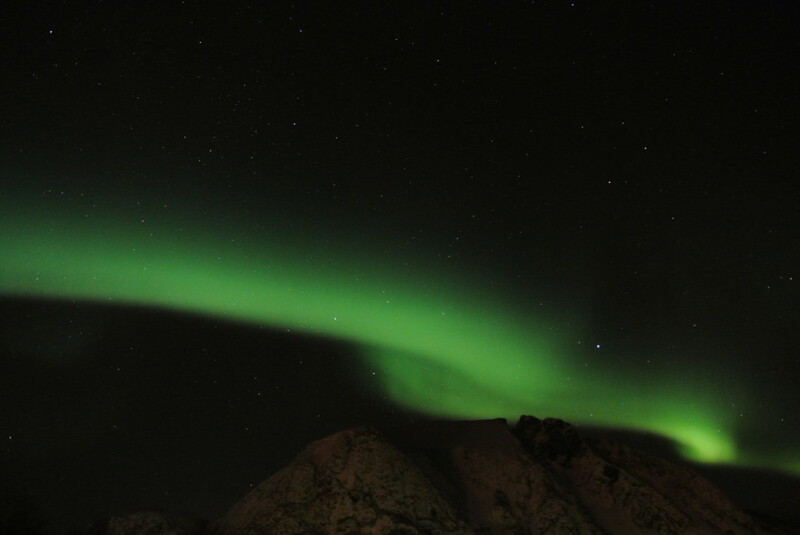 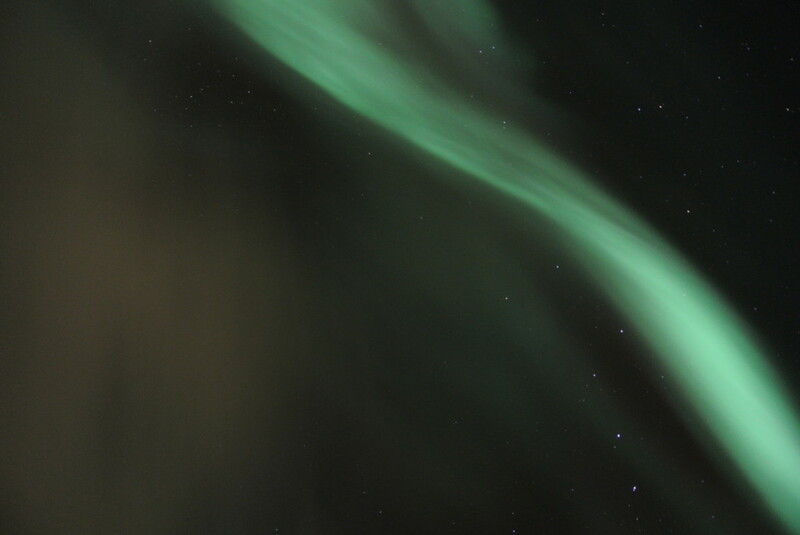 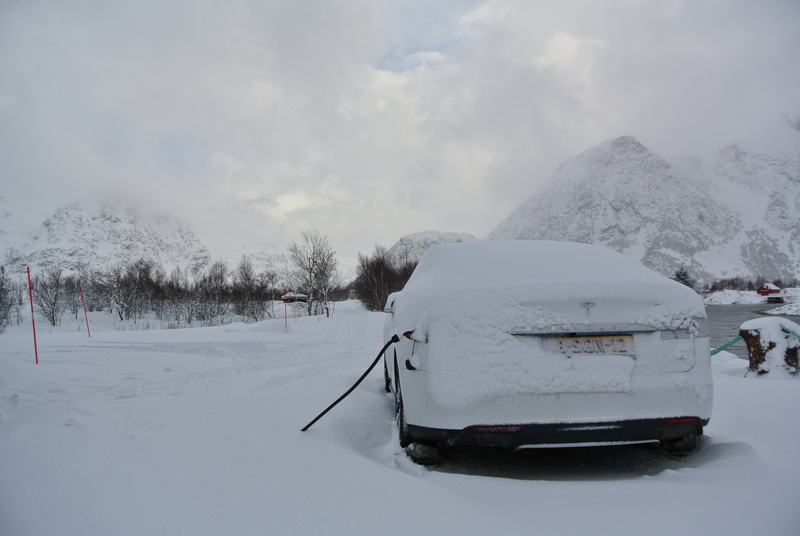 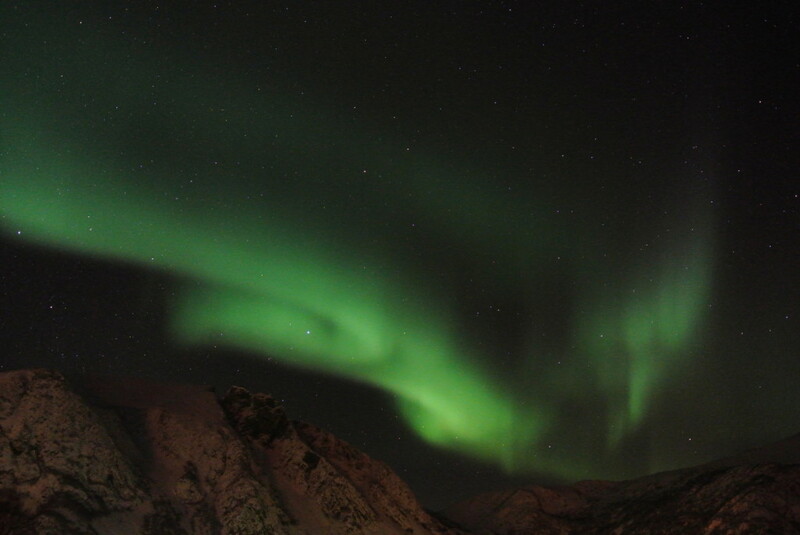 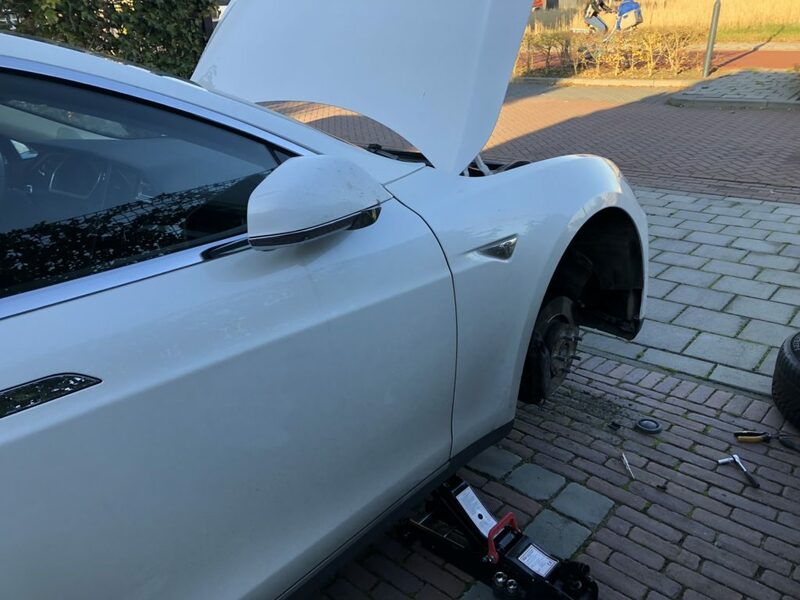 I had never seen the Aurora Borealis and with the growing SuperCharger network of Tesla Motors I’ve driven my Tesla Model S from the Netherlands to the North of Norway using just SuperChargers. 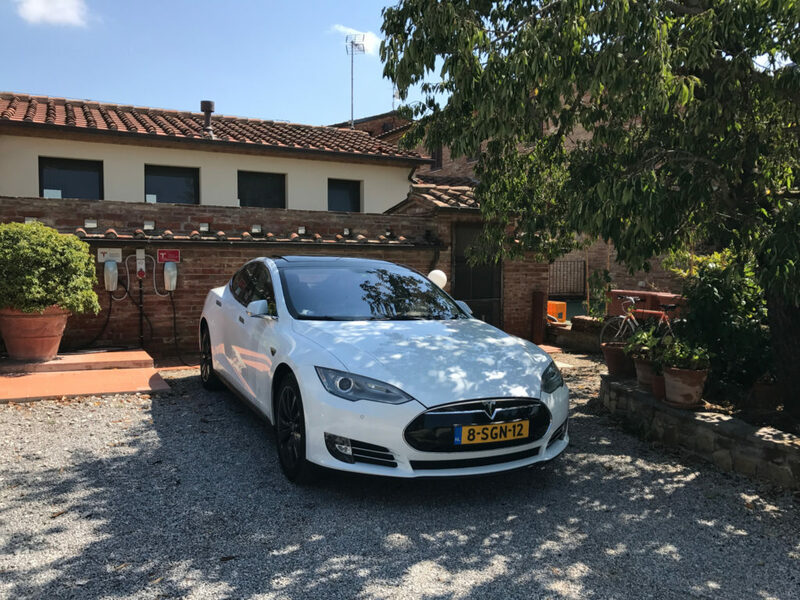 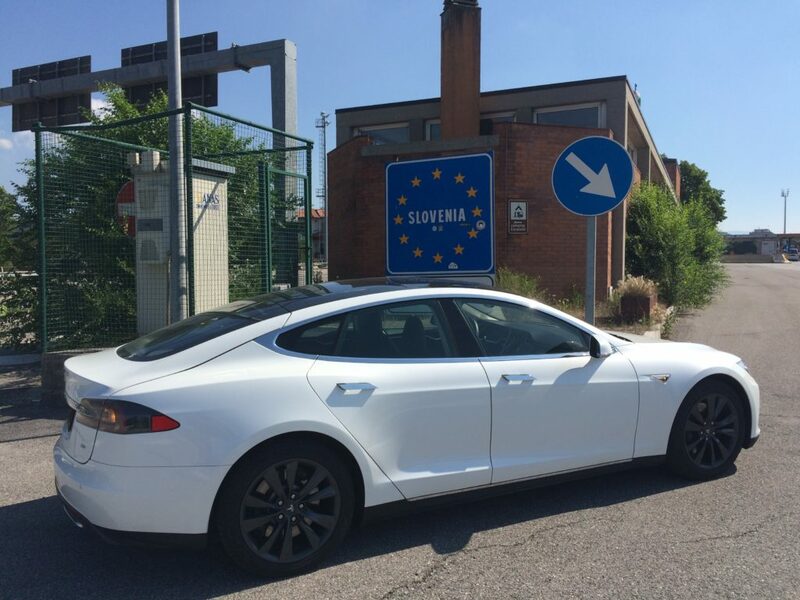 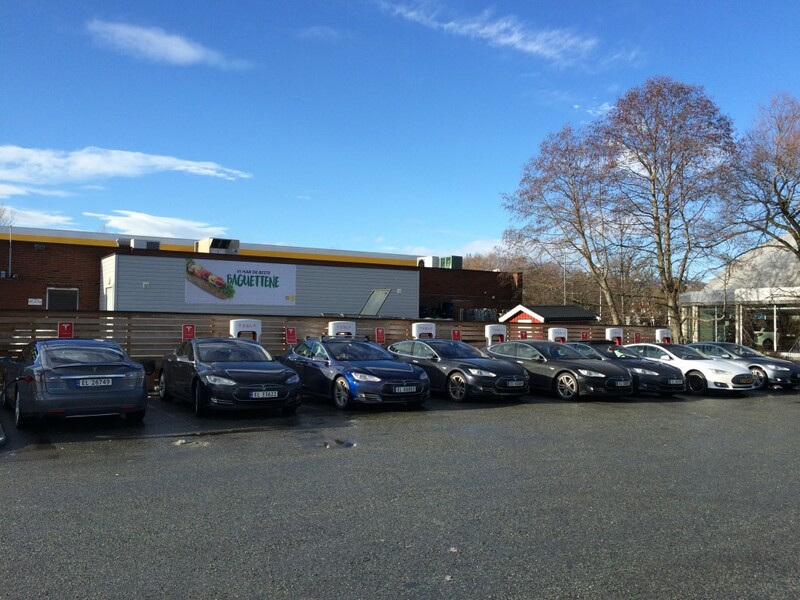 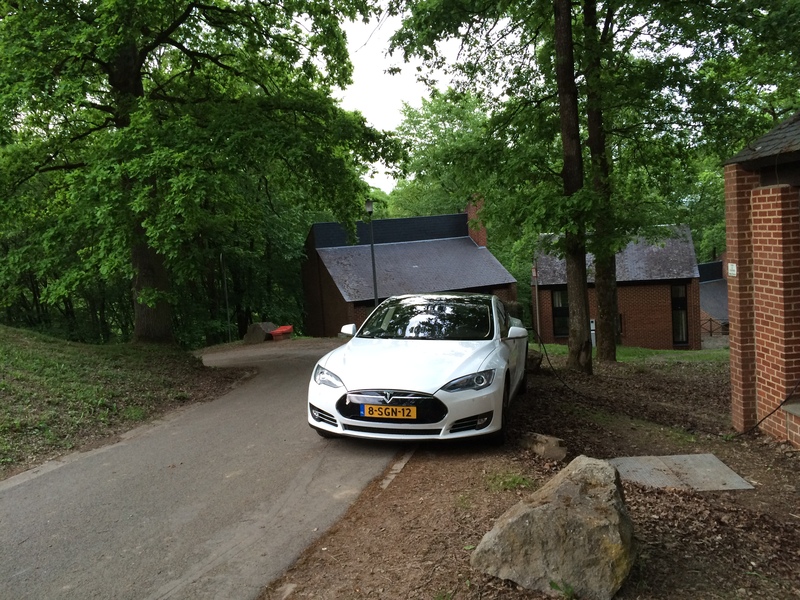 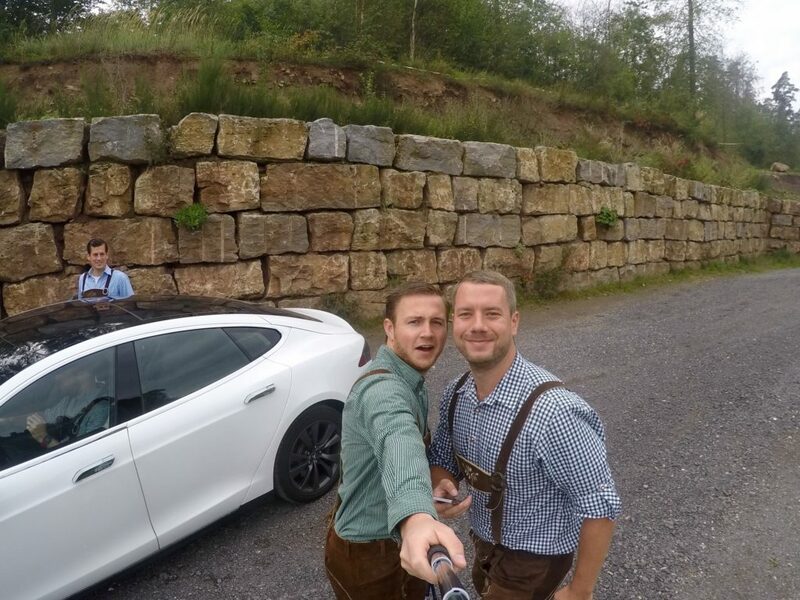 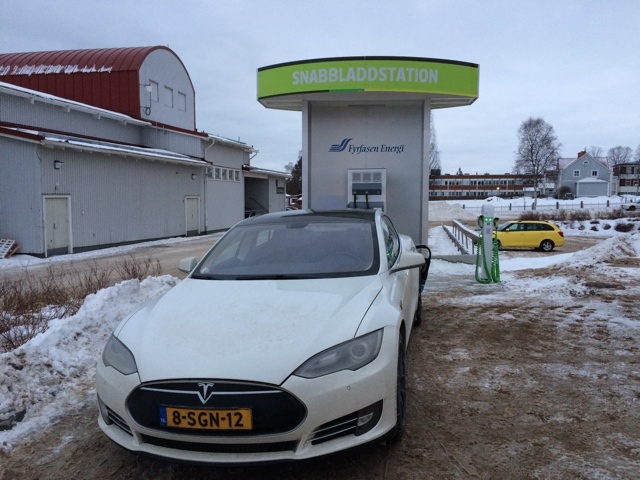 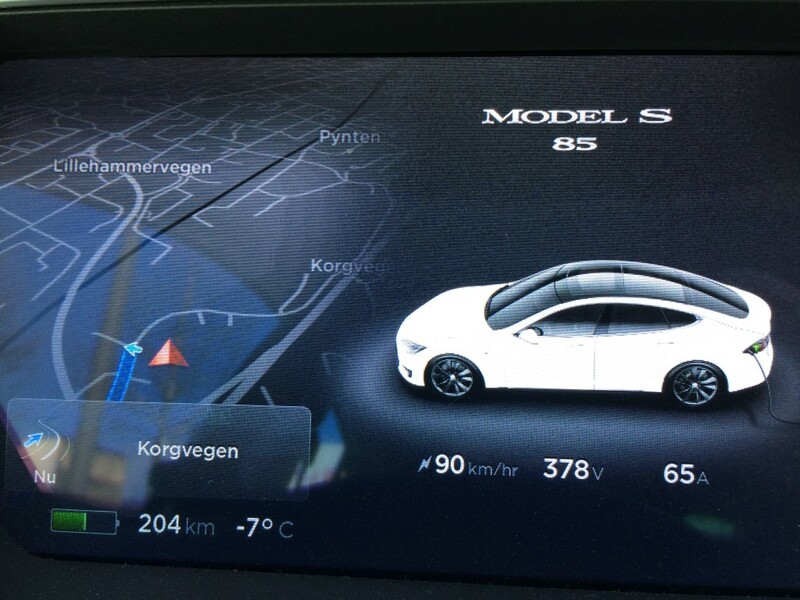 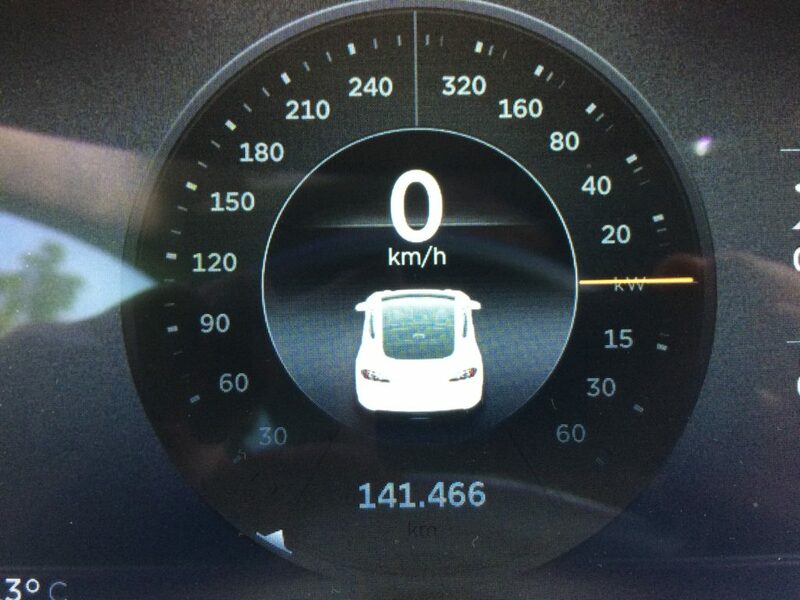 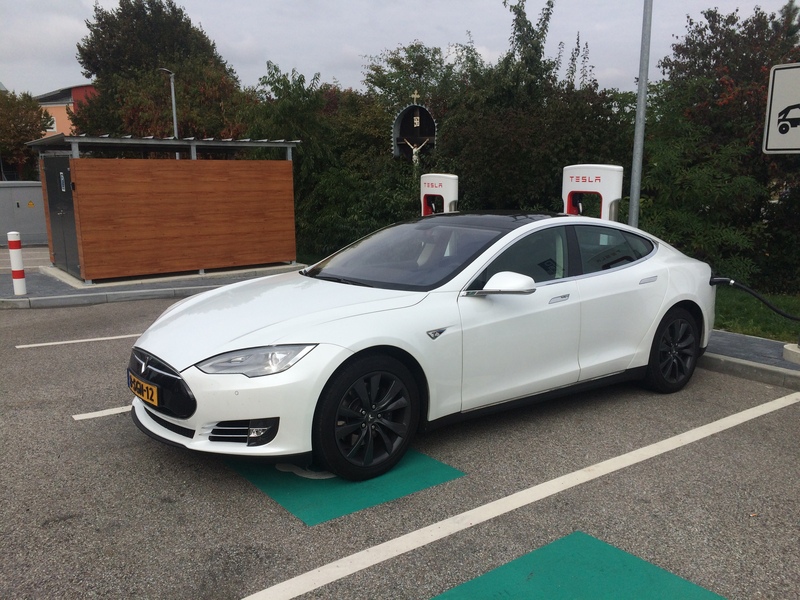 A 5412km roadtrip going through Germany, Denmark, Sweden and Norway using just the Tesla Motors SuperCharger network. 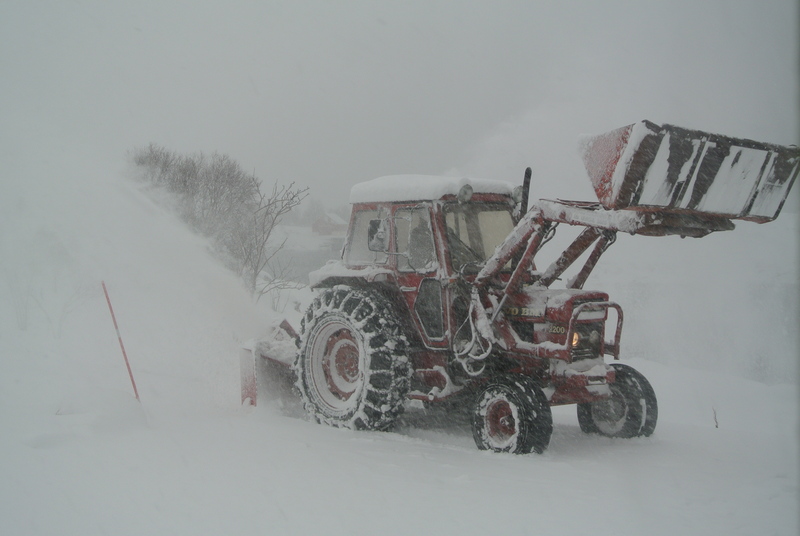 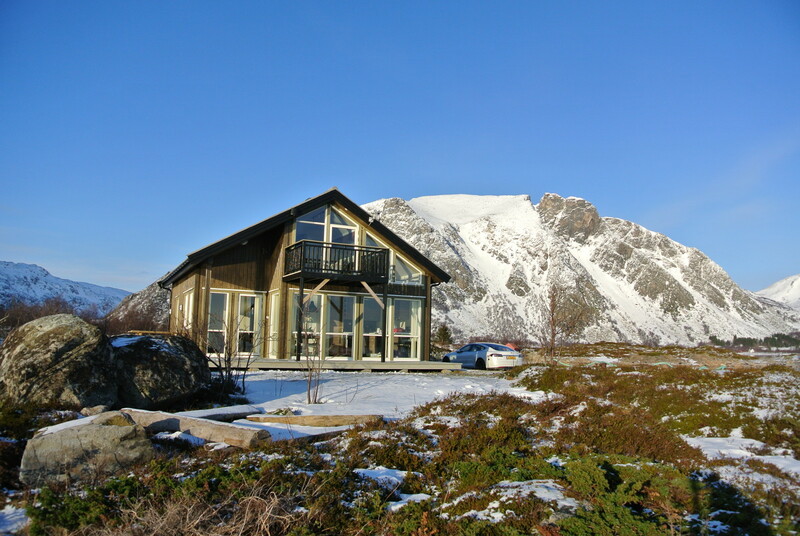 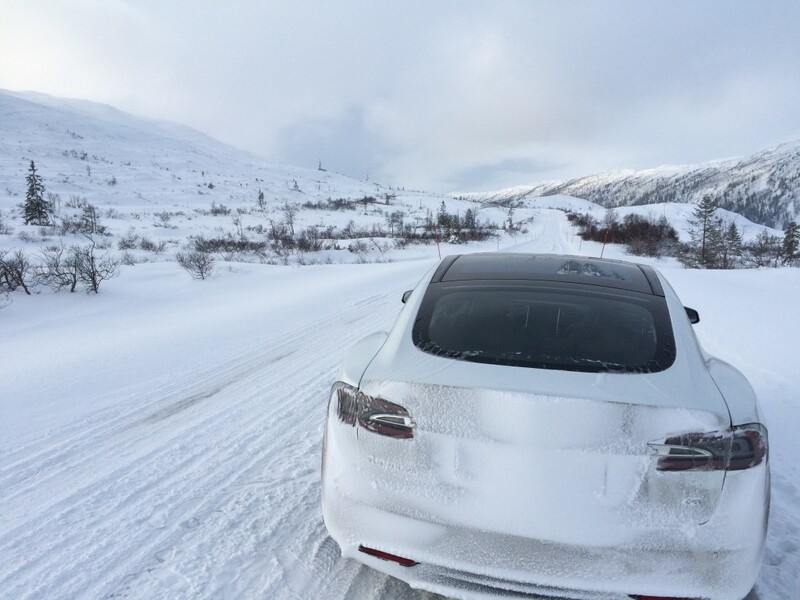 An amazing trip through snow, ice, rain and -22 Celcius. 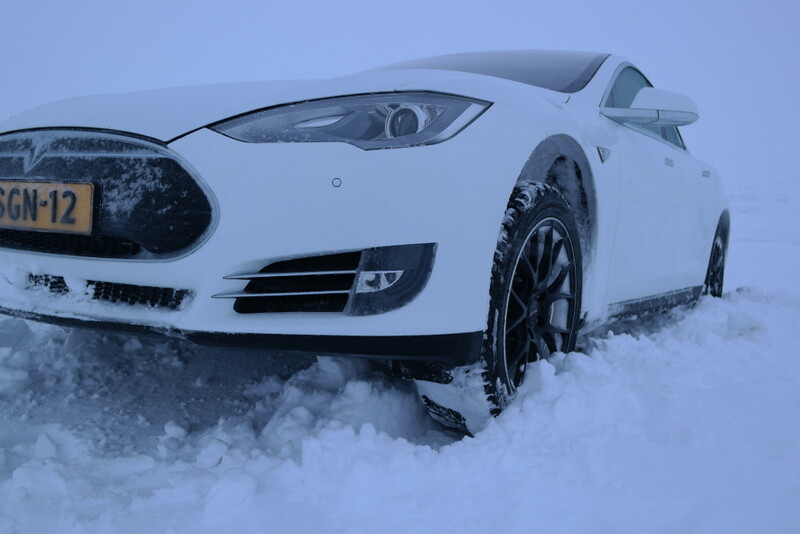 Driven 100% electric and without a single problem. 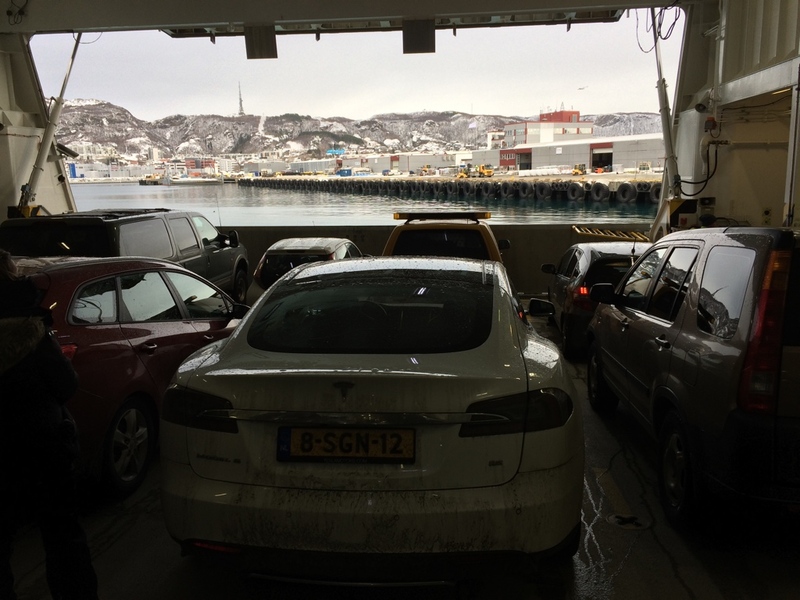 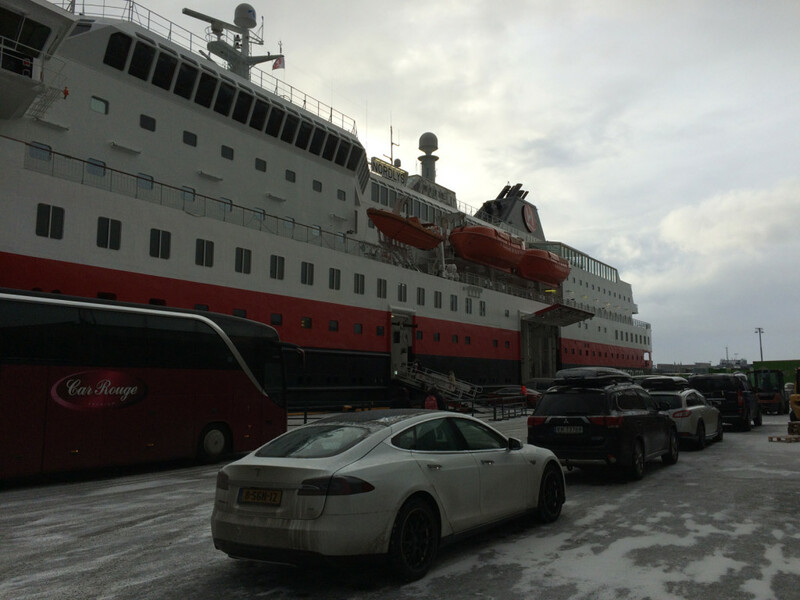 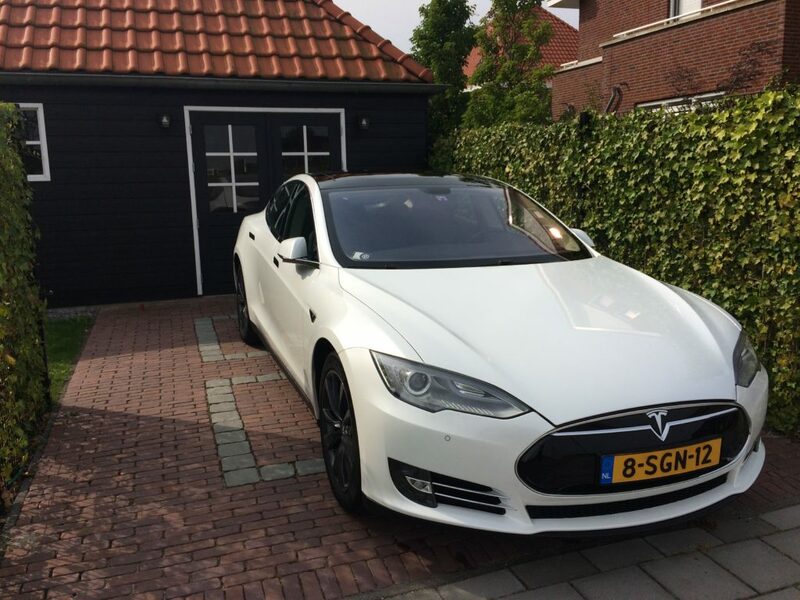 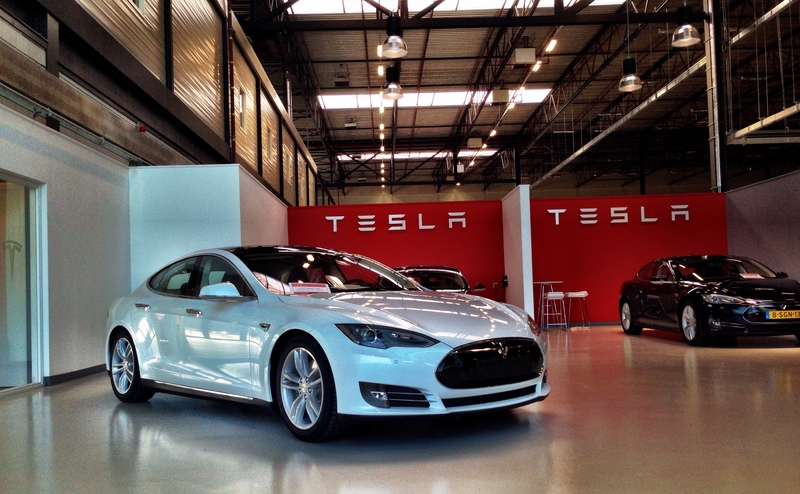 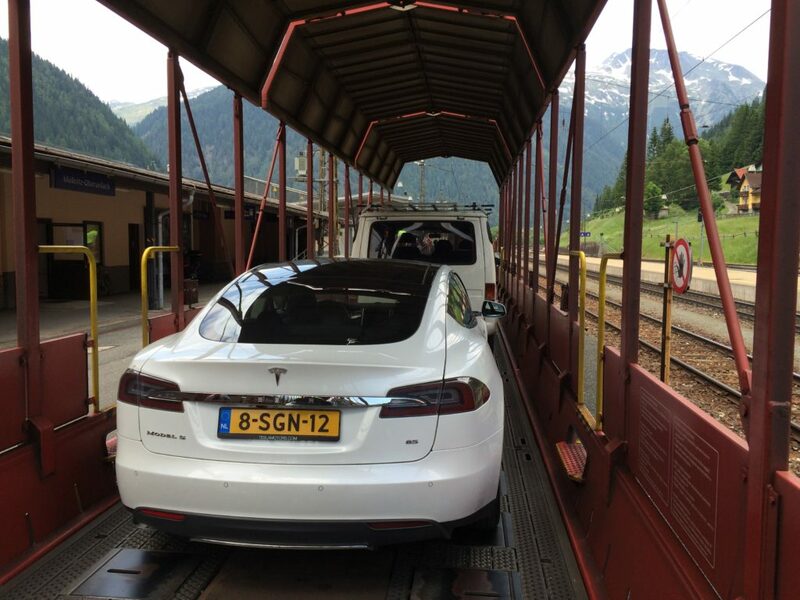 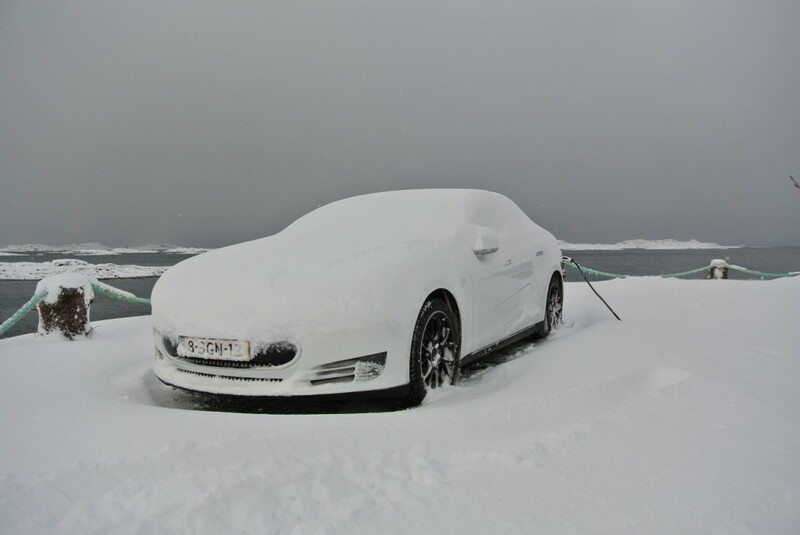 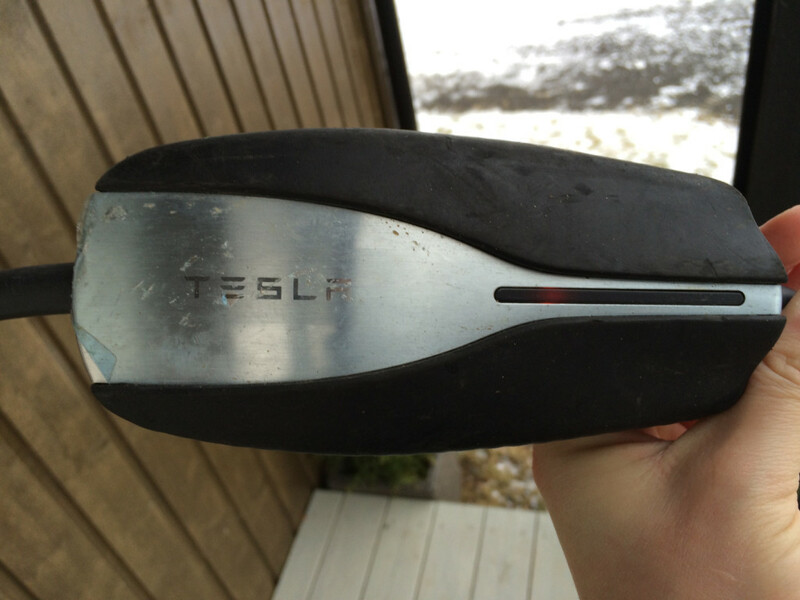 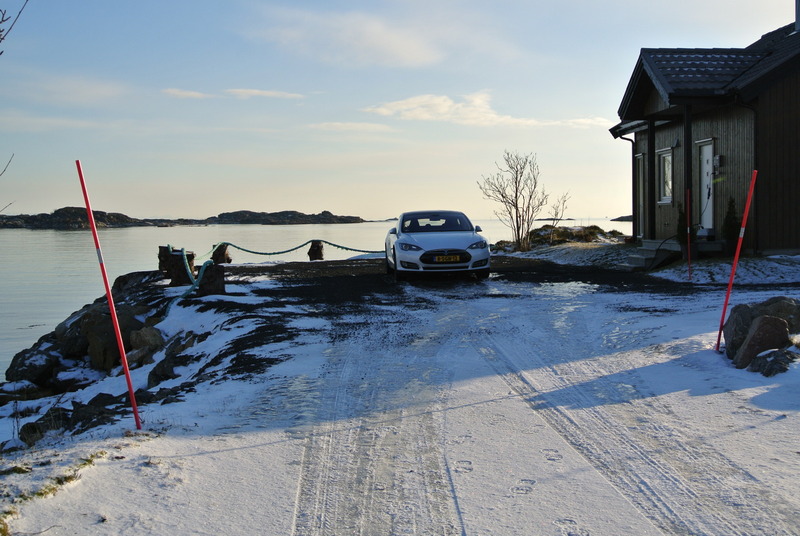 Driving to the Arctic with my Tesla Model S! 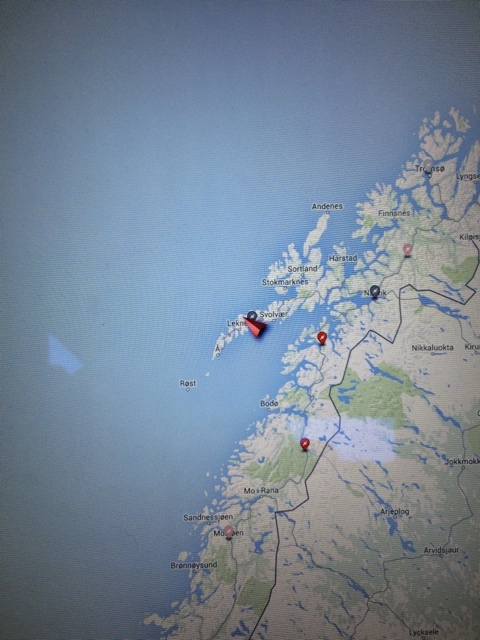 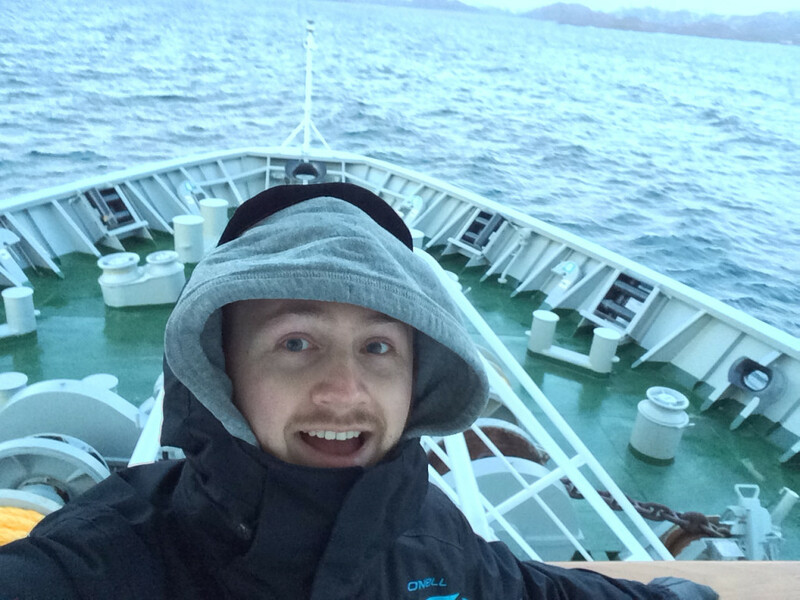 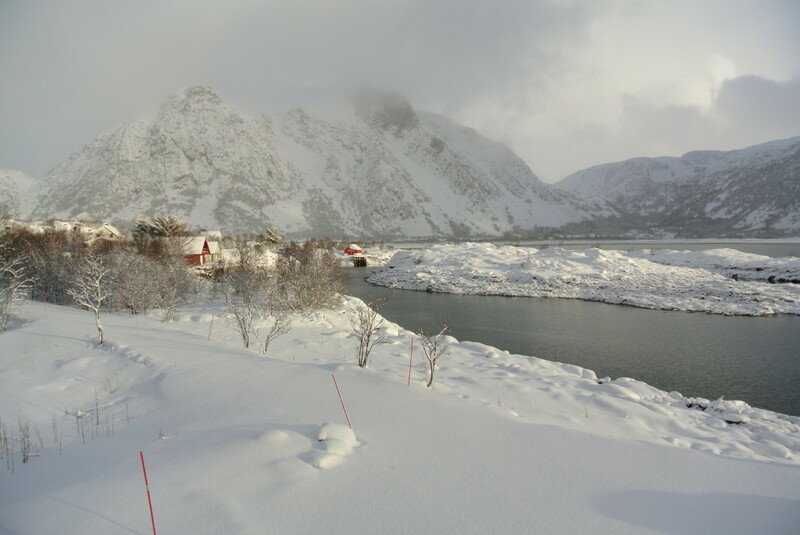 We passed the Arctic Circle! 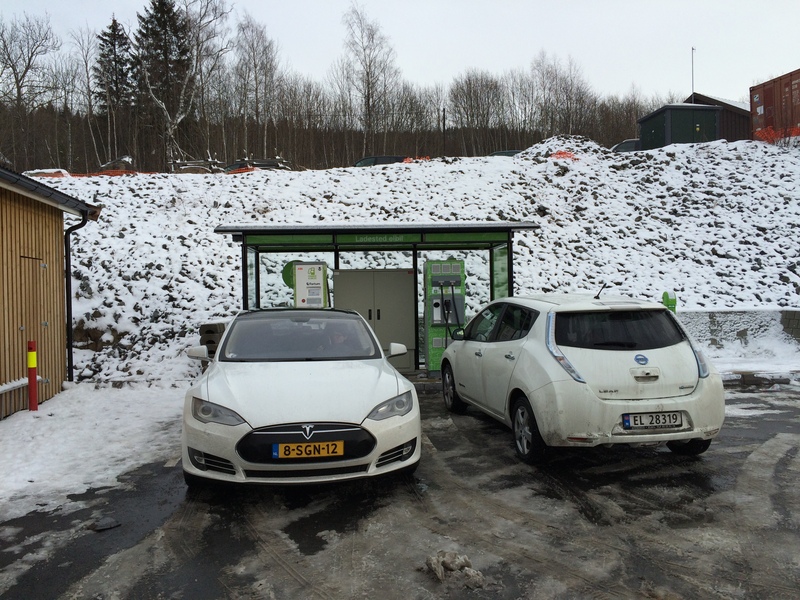 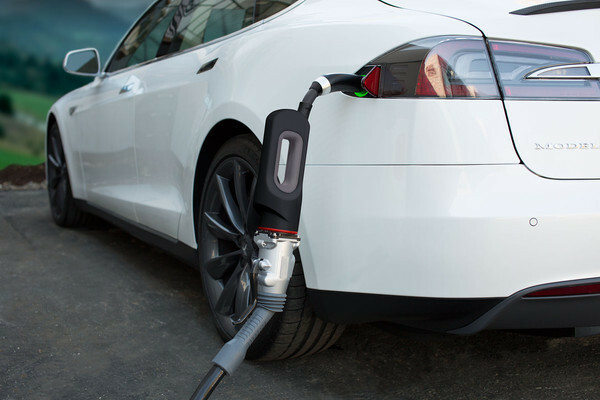 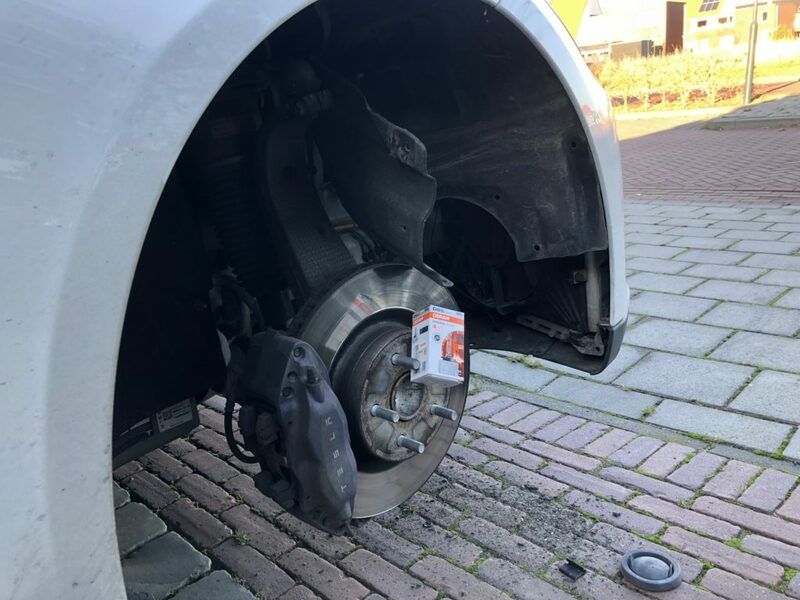 Everybody always talks about how much more EVs start consuming in the cold. 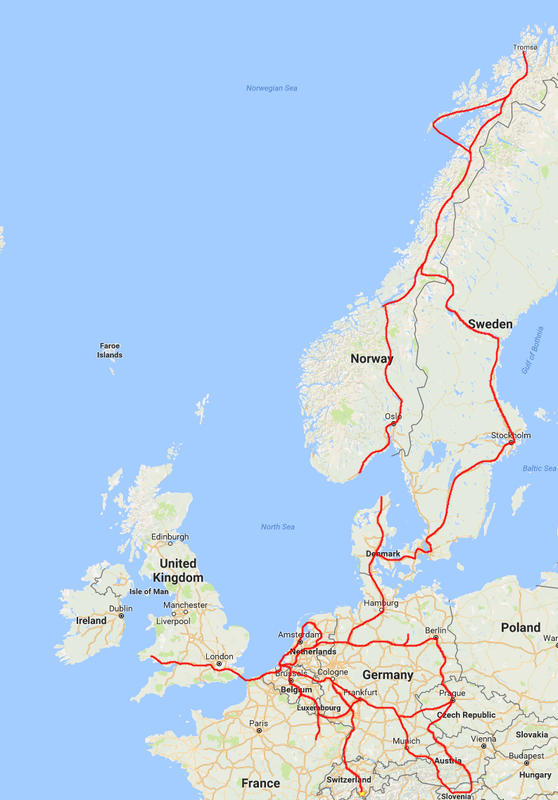 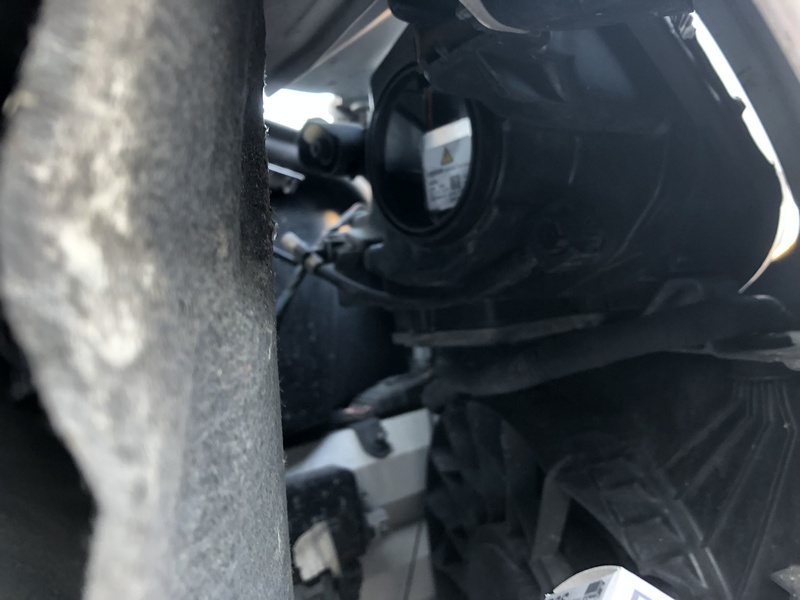 To see if this was true I kept a detailed triplog of every leg of the journey. The sheet is on Google Docs and shows that over 5412km I used 1197kWh of energy. 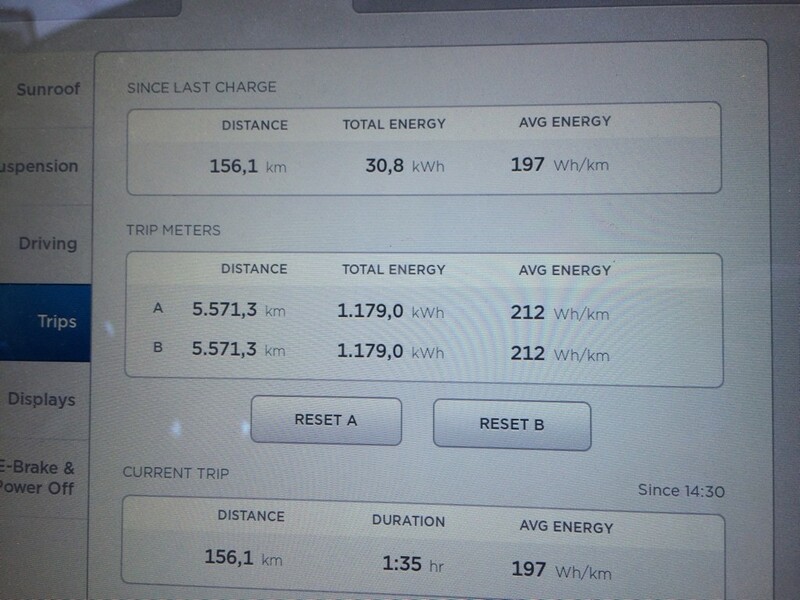 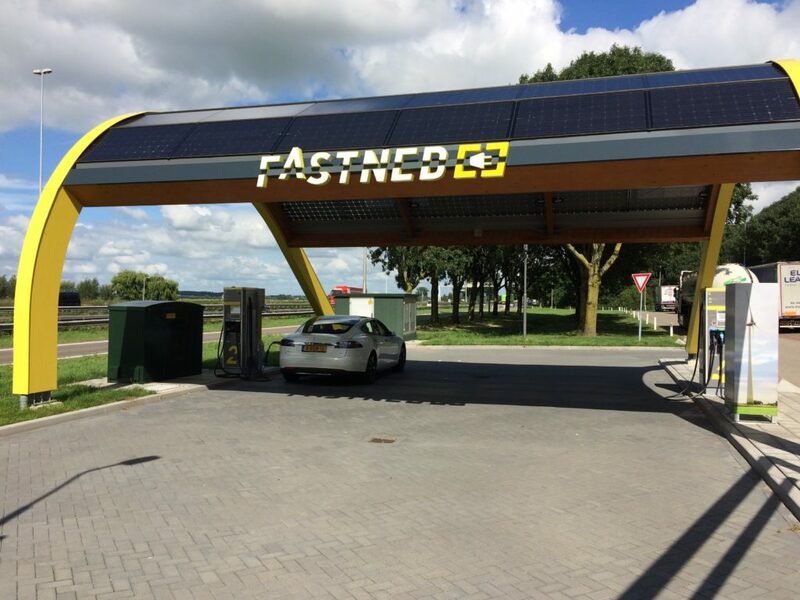 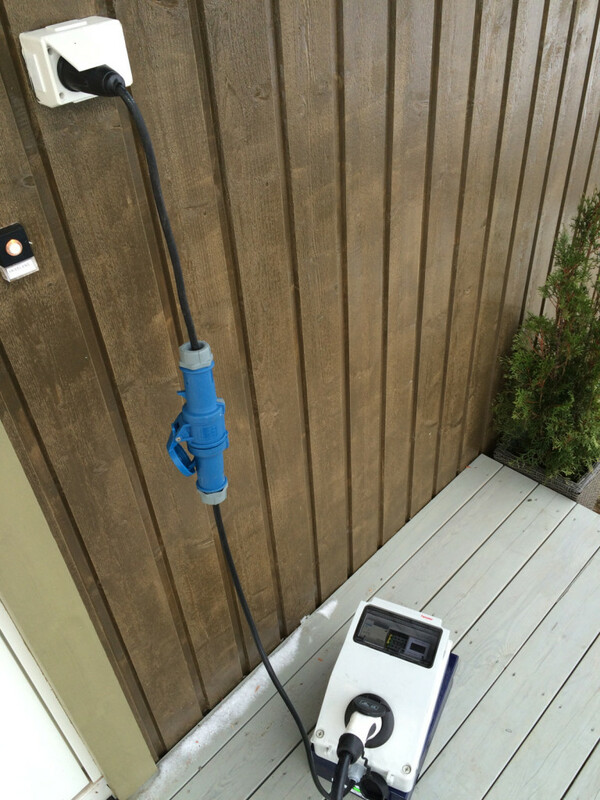 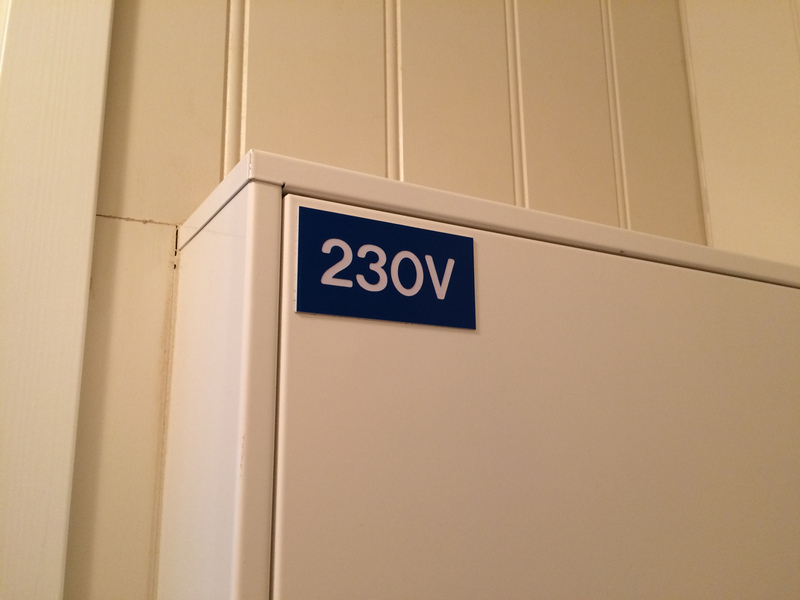 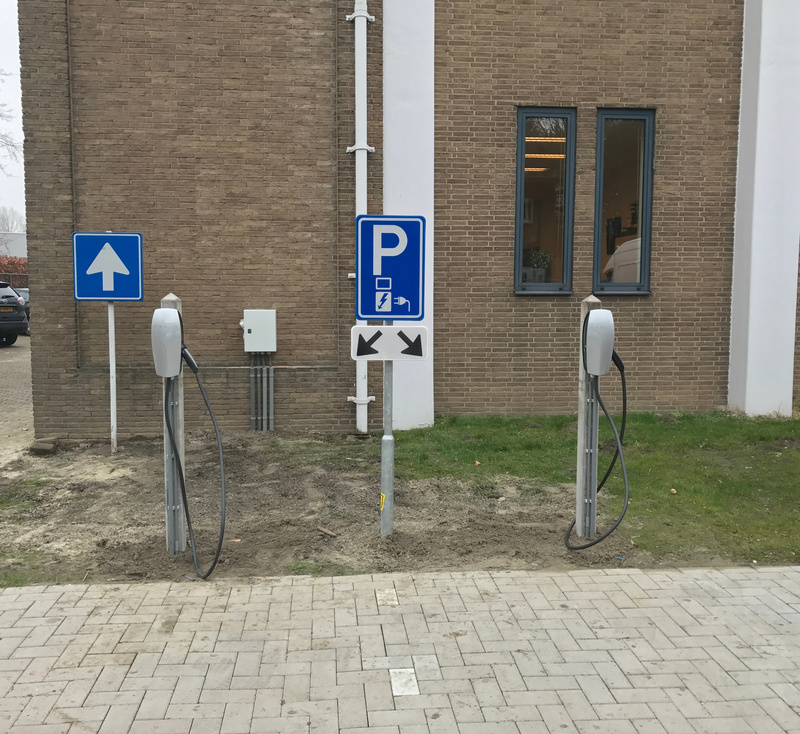 That comes down to 221Wh/km or 22kWh/100km. 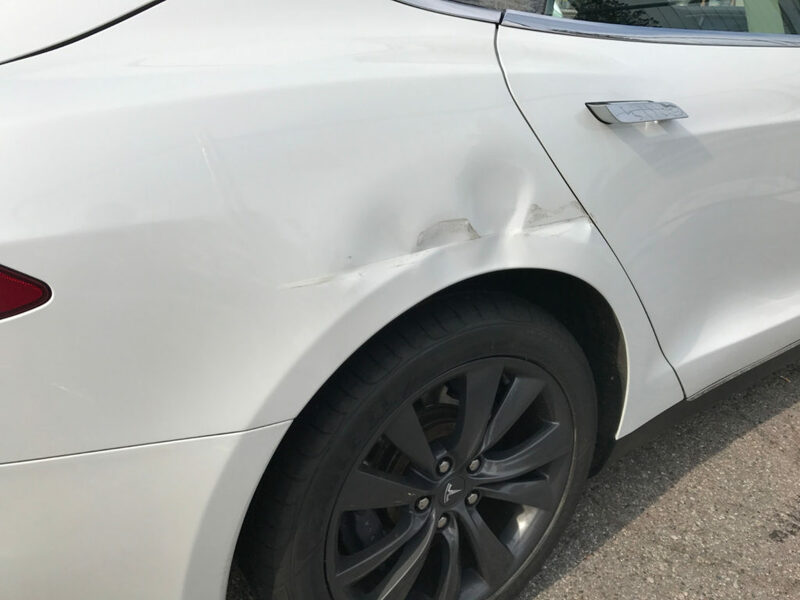 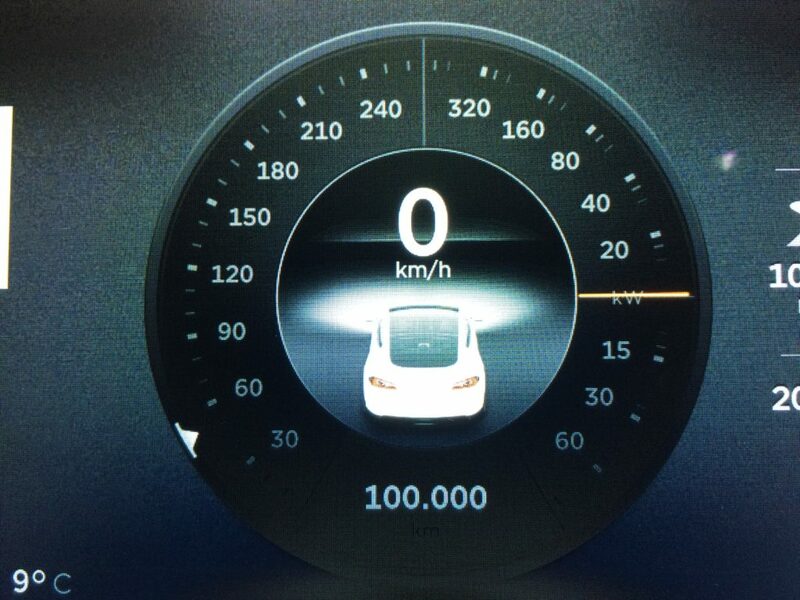 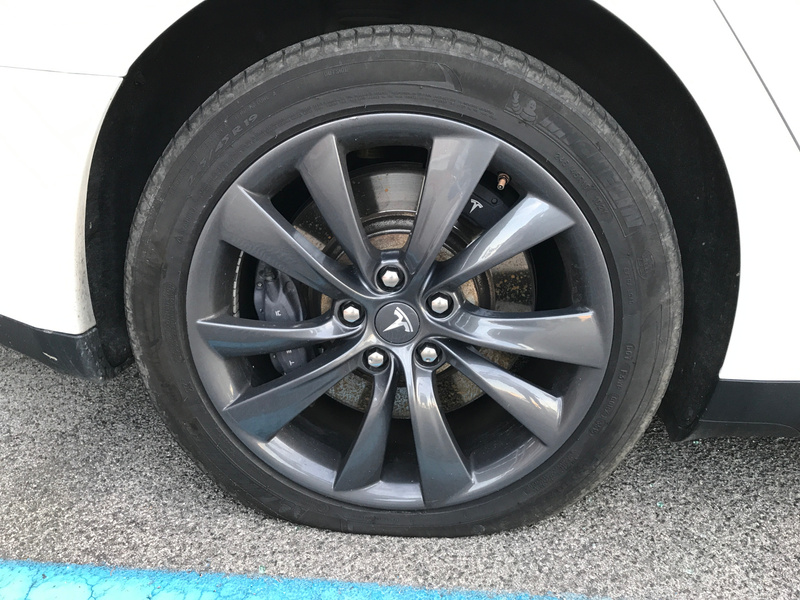 That is 10% more then the ‘Typical Range’ (Tesla terminology) the car tells me.